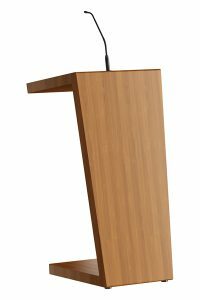 Classic lectern in wood/HPL. 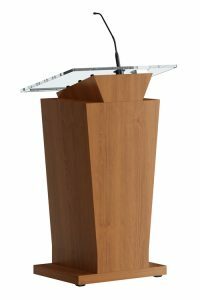 The lectern is equipped with a spacious desk and optional a portable reading desk and, above all, a majestic appearance. Additional storage space under the desk. 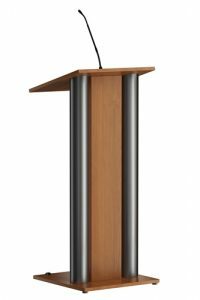 Also available as Console Premium. 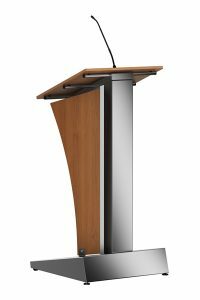 The formal character makes the lectern suitable for ceremonies.